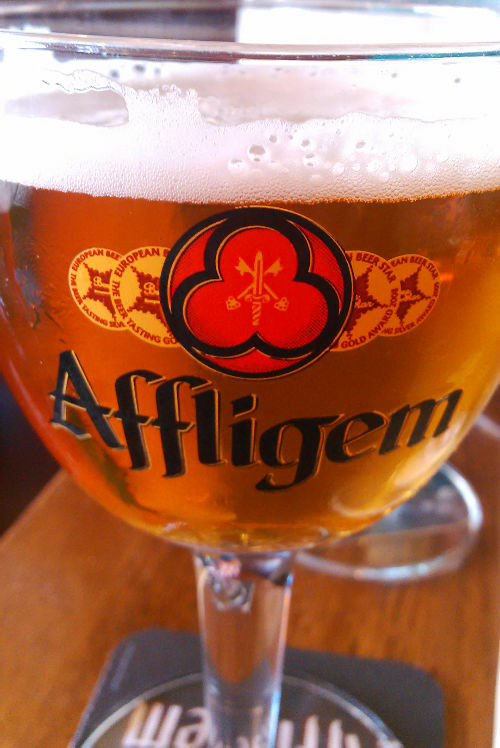 Affligem must be a Zhodani Beer. Just look at that trefoil. There are six major races in the Official Traveller Universe. All are very well described in a number of books in different Traveller rules versions. This is a good source of information to help you with the races for your own Alternate Traveller Universe. The problem with the major races in the OTU is that they all are placed in the OTU and a few of them may be difficult to re-use your own ATU. Described below are my opinions (in alphabetic order) why the races may be good or problematic for re-use in an ATU. There are lots of reasons for creating your own ATU. One reason may be that you are bored with the OTU, another that you don’t like all the conflicting canon and another reason may be that you just want to create your own universe. Aslan are a race of catlike aliens. Even though that might seem like a sci-fi cliché, the Aslans are well described and would probably work well in an ATU with only some minor changes. The Aslans have been described at about the same time as the Chanur novels was written. It is difficult to guess what cross contamination that has occurred. My guess is that it was in both ways. 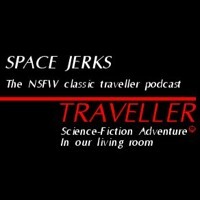 Update: While chatting with Cj Cherryh and Marc Miller about the Hani from the Chanur novels and the Aslan from Traveller, Cj Cherryh said that she has “never heard of (the) Aslan” (from the Traveller RPG). Spoiler warning! Mark the hidden text below to make it visible. The Droyne is one of the most important races in the OTU. They (as the Ancients) transplanted humaniti to many worlds in charted space. If you don’t want this in your ATU, then the Droyne cannot be the ancients. 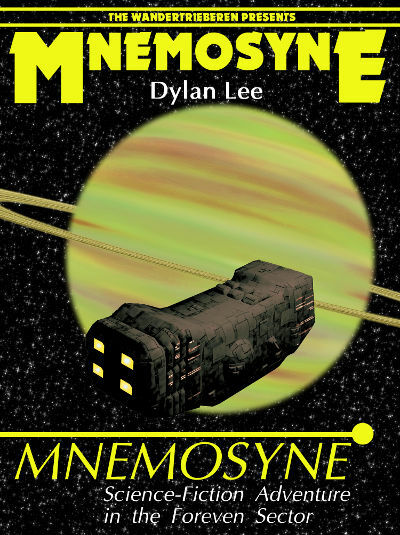 The Droyne is well described and would work well in an ATU as an old mysterious race. You may want to ignore (or change) the secret part that is hidden above. The Hivers are the starfish aliens that actually are starfish. They are also good at manipulating other races to do what they want. They are also very good at mathematics and use a base-6 system. Their computers and robotics are very advanced. The Hivers don’t like ground combat and use other races to help them with that. The Hivers could work well as a strange race in an ATU setting. 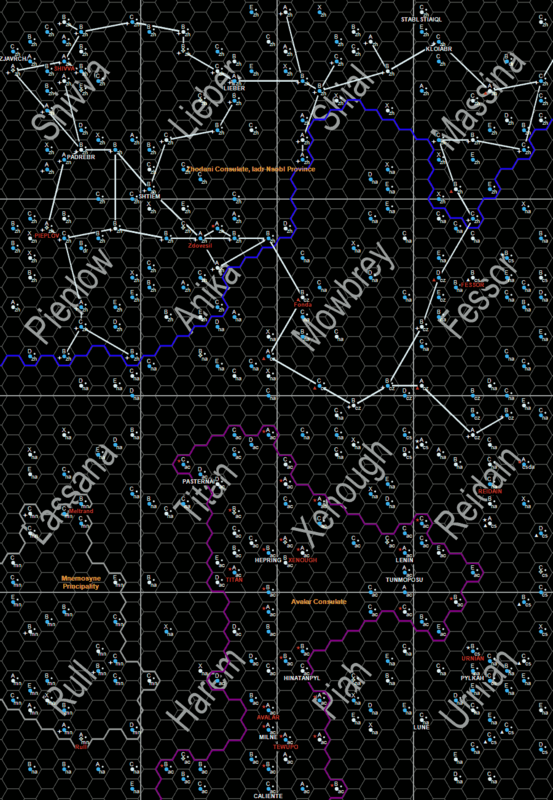 There are the Solomani, the Vilani and the Zhodani and lots of minor human races. In the OTU all human races (except the Solomani) has been taken from Earth a long time ago and they have then evolved independently. This may seem like a stupid idea to re-use in an ATU unless you are a trekkie or likes von Däniken. Humans from Terra (Solomani) can be borrowed from the OTU. But these are not the good guys, so you may want to change them. Other human races will be more difficult to re-use in an ATU. These are horsemen or centaurs. In the early versions of Traveller, they were actually called Centaurs. I think they can be a good foe in an ATU with their vegetarianist agenda. Big strange races like this (with strange motivations) usually work best as NPCs. In the OTU these dog people are uplifted Terran dogs. Although Vargrs are one of the best described races in Traveller, they belong in the OTU and cannot really fit into an ATU as they are described. If they are uplifted in another way than in the OTU or if they are not actually dogs (just like the Aslan are not cats) then they could work. 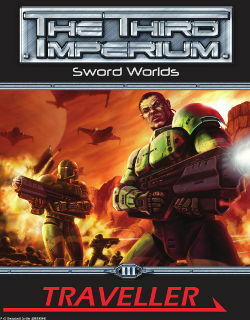 What has Mongoose done to the Sword Worlds? Do I need this book? These are the questions that I will try to answer here. Interior art is not bad either. I just feel it is too much Viking themed, and not really showing the hi-tec spacefaring culture that I wanted to see. The deckplans are fine and the 3D rendering of the Jarl is ok. It can be seen in colour at Biomass Art. There are a few contradictions in the introduction of the book. Are the Sword Worlds a dangerous place or a popular place to visit? Are there no physical differences from original Solomani or is the average male weight 105 kg, and the females pregnant for 10 months? Then there is also (a likely) bug in the naming rules, since the female surname possessive form is missing, but not the male possessive form. There are 3 new careers. The first one is the Aesirist Church. This isn’t something that I like. It is too Viking themed. I will not use it in MTU. The next one is The Patrol. From old JTAS #18. This is a good idea to include. The third is Jäger Command. I think it should really be part of Marines or Army, as special forces. The origin of sagamaal and the vocabulary makes some sense. Currency and exchange rate was a good thing to include. History is a bit messed up. It’s interesting but doesn’t match the previous publications. In the Worlds chapter, the world listing of the subsector is missing the worlds outside the Sword Worlds. The atmosphere of Enos is explained in the same way as in the GURPS SW module. (To keep Traveller fun, these things should be ignored so that the referee can deal with in a different way.) Mithril matches the old adventure Mission on Mithril. The equipment list is nice, but there are some items that are just too Viking themed. There are a nice selection of ships. Some parts of the encounter tables are fine, and the animals are interesting. The miniphants has been changed. They are not the same miniphants as in JTAS #16. There are some proofreading errors (as usual). There are some extra-large apostrophes. There is a reference to a class III starport. 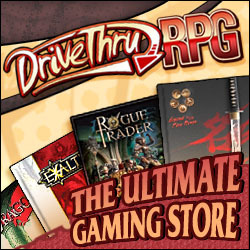 (That is what a type C starport is called in GURPS.) There are some talk about the Border Worlds (that shouldn’t exist in 1105). I get an error message in the end of the pdf. Please Mongoose, do a better job! So, I think that parts of the book is good, and other parts are not so good. You can buy it for the good parts. Maybe you like the other parts as well. The alternative would be to use JTAS #18 and read Space Viking for free, and form your own opinion about the Sword Worlds. The Blue background alludes to the vastness of space and the branch color of the infantry. The maroon central stripe is homage to the presently serving seconded Imperial Marines within the brigade, but also legacy of of the unit origins form the Imperial Marine cadre that founded the unit after the 2nd Frontier War. The Three stars are in remembrance of the Thrid, Fourth and Fifth Frontier Wars where the brigade fought with valor and steadfast loyalty to the Imperium. That very loyalty and service in the Imperial Army is again seen in the sunburst in the foreground. 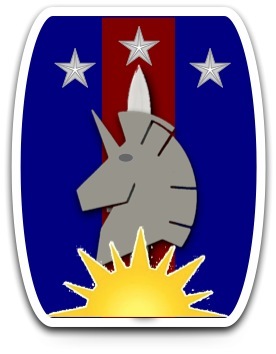 The Unicorn’s profile is the personal crest of the Duke of Regina, of which the brigade serves as the primer household troops, but also represents the “Emergent Unicorn” (also known as the Bridled Steed) constellation spanning the Chronor and Jewell subsectors and recalls the fierce battles where the Huscarles gave the supreme sacrifice during the Third Frontier War in the service of their Duke and the 3rd Imperium. The bayonet point in the background is the current steadfast vigilance and readiness to defend the spinward marches now and in the future. A useful generator for generating Sword Worlder ship-names or similar stuff is the Motto in Old Norse generator.